Voltbuster™ Volt™ and VLT-SD™ Series (fabric reinforced) hoses innovative design effectively dissipates static to ground, helping prevent static build-up and reducing the potential for dangerous electrostatic discharges. They are constructed with static dissipative plastic materials, allowing for free flow of static to the hose’s embedded grounding wire. 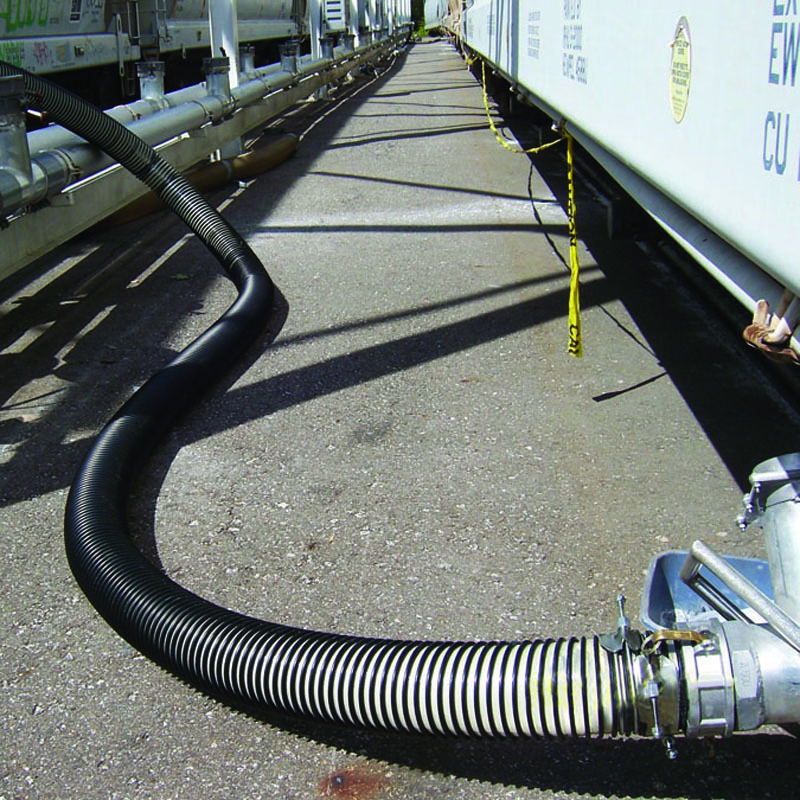 Voltbuster™ Volt™ and VLT-SD™ Series (fabric reinforced) hoses are constructed from highly abrasion-resistant, food-grade polyurethane to ensure the purity of transferred materials. An additional feature of Tigerflex™ products is that unlike other manufacturers of food grade rubber and plastic hoses, Tigerflex™ encapsulates the grounding wire in a rigid helix on the exterior of the hose, safely eliminating the risk of metal contamination in the transferred material. In addition, Voltbuster™ hoses are made using “Cold-Flex” materials to remain flexible in sub-zero temperatures. 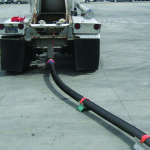 The hoses’ unique built-in combination of static dissipative materials, along with a grounding wire, provides superior static protection for use in both in-plant and outdoor unloading or transfer applications. The optional fabric reinforced version will handle higher pressure discharge applications. 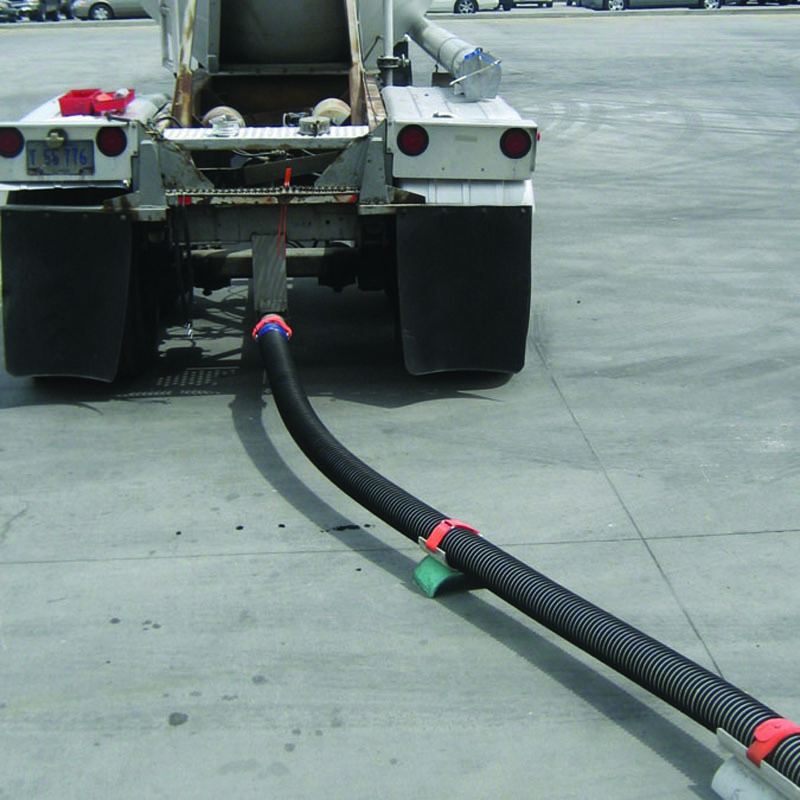 The hoses are made using “Cold-Flex” materials to remain flexible in sub-zero temperatures. We feel that with this combination of features, Voltbuster™ hoses are superior to any other available thermoplastic hoses in the marketplace. 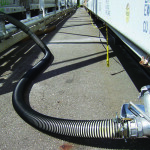 The hoses were designed in response to customer demand and are currently in use at several major U.S. food production and bulk transport facilities.